Hi, I’m Vicky Cairns and I run the Jo Jingles franchise in Newtownabbey & North Belfast. 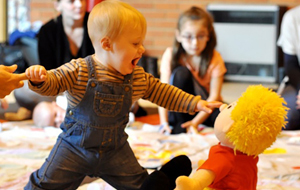 Jo Jingles classes help children develop through interaction with music and games. 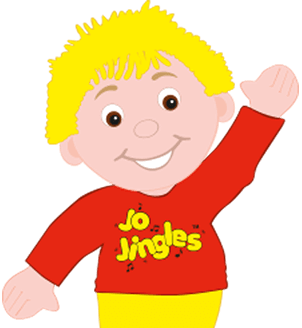 I had the pleasure of participating in Jo Jingles activities with my children when they were growing up and we thoroughly enjoyed the experience each week. 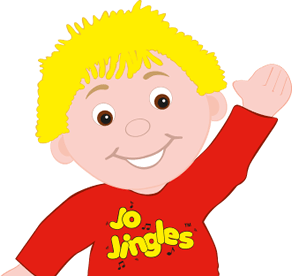 This led me to become a class teacher 8 years ago and was delighted when the opportunity arose lately to run my own Jo Jingles classes. I have always loved music and was involved in various choirs and youth organisations throughout my life. I’m delighted to have the privilege to introduce children to music and watch them each individually grow in confidence, develop listening and social skills and gain a love of music that will stay with them all of their lives. 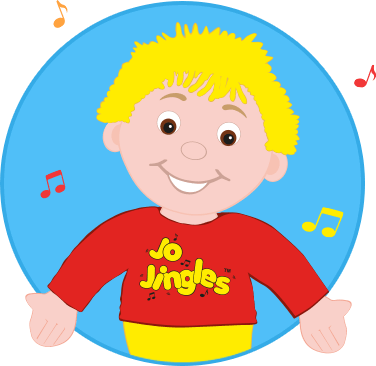 I love making the Jo Jingles experience fun & educational for both the children and parents alike. We have been going to Jo Jingles for nearly a year now and the progress in my sons development from these fun classes is amazing! 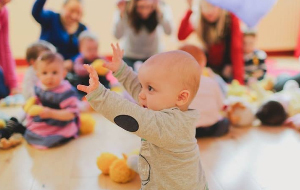 We have been going to Jo Jingles for nearly a year now and the progress in my sons development from these fun classes is amazing! It has helped with his communication, understanding and overall development and he has had so much fun over the year and really loves Jo! Vicky is fantastic with the kids and we look forward to it every week! I have attended Jo Jingles with both our daughters- Amy (4) and Ellie (2). They have had an opportunity to develop friendships within their groups and have thoroughly enjoyed each topic based session. Amy and Ellie have also built a sound knowledge and understanding of instruments and how they work, rhythm, beat and dynamics. Sharon certainly makes every class extremely enjoyable for adults and children alike.